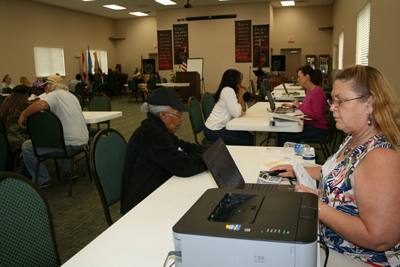 The IRS certified volunteer tax preparers at our free tax preparation sites go through at least 15 hours of training and are certified by the IRS. We make sure our customers get high-quality, professional service from trained volunteers who are equipped to identify tax refund opportunities for customers. Tax sites will open again in January 2019.